Last week we asked for your support for the workers of International Flavours and Fragrances (IFF) factory in Dandenong, Australia. 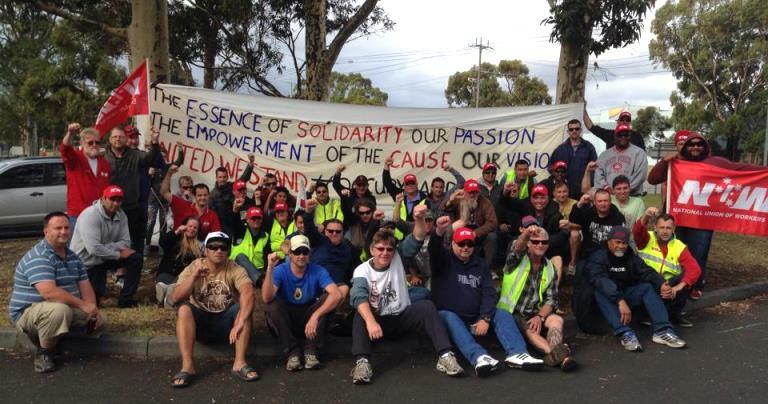 The occupation of the factory has ended with a strong union agreement. The workers wish to thank the more than 6,000 supporters who quickly responded to the IUF call for messages to the company. Cheers! and land grabs by government and corporations. 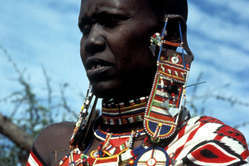 The most immediate threat to the Maasai is against those from Loliondo, an area in northern Tanzania. Here, Maasai villages have been burnt to the ground, and thousands have been evicted, allegedly to provide a safari hunting company, Otterlo Business Corporation Ltd (OBC), with easier access to hunting land. Survival International asks you to raise the issue of the Masaai with your local Kenyan embassy. You may use the tool linked above to find it. This time there is no letter template, so use your own creativity or our letter as an example. Eight people have been arbitrarily detained by a Presidential order under the State of Emergency powers in Sierra Leone for over three months following an alleged riot concerning a suspected Ebola patient in October 2014. Please write to call for their immediate release. Thousands of individuals of foreign descent remain stateless in the Dominican Republic in spite of a law facilitating restoration of the Dominican nationality for some, and providing access to a naturalization scheme for others. Please appeal on their behalf. Elena Klimova, a journalist from the Urals city of Nizhniy Taghil and founder of the online project Children 404 aimed at supporting LGBTI teenagers, was found guilty of “propaganda of non-traditional sexual relations among minors” and ordered to pay a fine. Children 404 risks being shut down. Please appeal to the Russian authorities on her behalf. Chinese activist and prisoner of conscience Chen Xi has been suffering from a number of serious health problems and has not received the treatment he needs in prison. His health has deteriorated severely and there are serious concerns for his well-being. Chen Xi was detained in November 2011 after he announced his intention to run for the Guiyang City People’s Congress Election as an independent candidate. On 26 December 2011, the Guiyang Intermediate People's Court convicted him of “inciting subversion of state power” for posting articles on a foreign website. He was sentenced to 10 years imprisonment. Please call for his release and medical care.